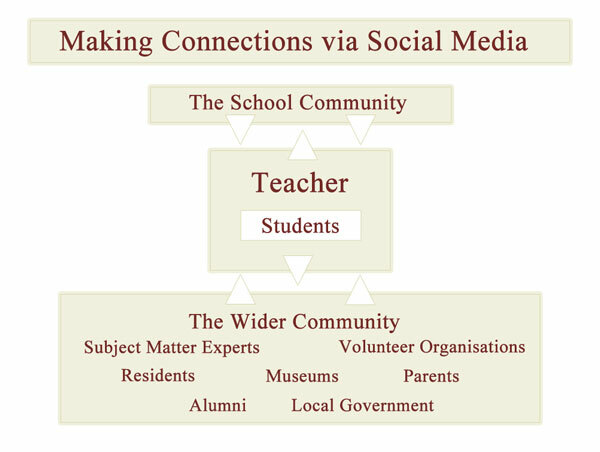 Just over four weeks from now I shall be conducting an all day workshop on social media in education. I conducted a similar workshop at Nanyang Technological University in Singapore last October. It is an interactive workshop with plenty of discussion, argument, brainstorming and exploration. I spent a couple of hours this evening reviewing links and resources I had gathered together for the participants. I shall add them to the workshop page this week. In the meantime I have created a set of links to articles and online commentaries on social media, education and the current state of play. The culture of acquisition – and why we don’t have one. Cellphones in the Classroom: Distraction or Tool?